Irizar is moving its market development strategy a step forward. 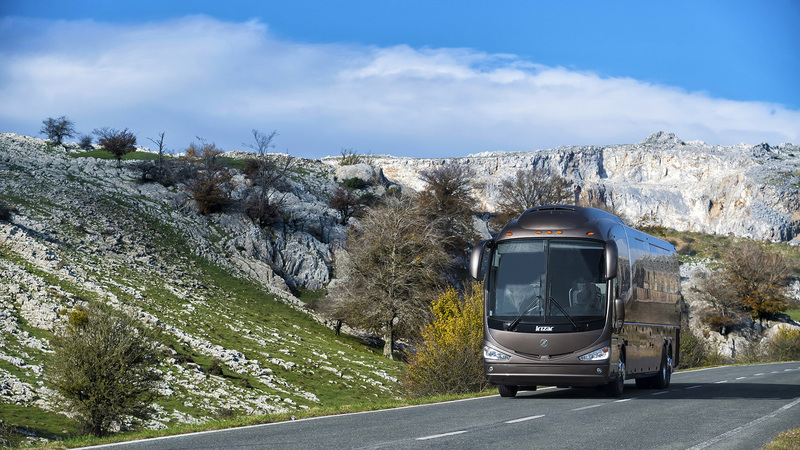 Due to the strong appeal of the U.S. market for the brand, it’s creating its own company – Irizar USA LLC. To reinforce its commitment to this market, Irizar is creating its own company – Irizar USA LLC – which will be headquartered in Las Vegas, Nevada. The company is already well positioned to carry forward the distribution and aftersales support of the Irizar i6 motorcoach by recruiting the well qualified team members that have been a part of the initial chapter of introducing the brand to the market. Irizar USA will move forward with the marketing, sales and support of the Irizar i6 motorcoach, an integral chassis designed 45’ luxury motorcoach, but a new phase will now start with renewed enthusiasm. Irizar is a world class leading coach manufacturer with 129 years of experience and over 3,300 employees, and Irizar USA is a direct extension of Irizar. The establishment of Irizar USA is designed to ensure sustainable success in the U.S. market and to operate in a manner consistent with the guiding principles and core values of the Irizar brand; Safety, Reliability, Aftersales Service, Cost of Ownership, Customization, Passenger Comfort and Innovation.